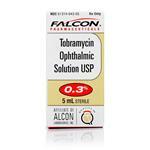 Gentamycin Ophthalmic Solution is a sterile ophthalmic antibiotic, which is used to treat dogs with conjunctivitis caused by certain bacteria. Conjunctivitis is a commonly found eye problem in dogs. Conjunctivitis refers to an inflammation of the conjunctiva, the tissue, which acts as a coating the eye and lines the eyelids. Conjunctivitis is often caused by viral infections, such as canine distemper, bacterial eye infections, parasites of the conjunctiva or eyelids, corneal diseases, disorders of the tear ducts, eyelid infections or abnormalities, exposure to external materials such as fibers, sand, chemicals, trauma, allergies and various other illnesses such as skin diseases. The major symptoms of conjunctivitis are redness of the eyes, eye discharge, swelling of the conjunctiva, squinting or excessive blinking as well as occasional pawing or rubbing of the eyes.Gentamicin Sterile Ophthalmic Solution plays a vital role in the topical treatment of ocular bacterial infections such as conjunctivitis, keratitis, keratoconjunctivitis, corneal ulcers, blepharitis, blepharoconjunctivitis, acute meibomianitis, and dacryocystitis caused by microorganisms. 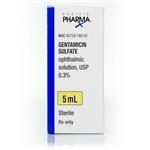 The active ingredient in Gentamicin Ophthalmic Solution is Gentamicin sulfate, a water-soluble antibiotic, which belongs to the aminoglycoside group. 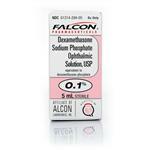 Gentamicin Ophthalmic Solution should not be administered in animals that are allergic to it. 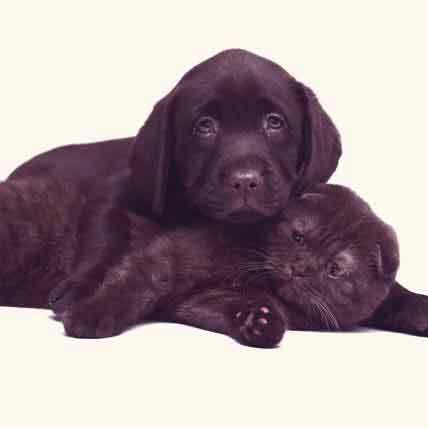 To prevent the medication from getting contaminated, never let the tip of the ointment tube or dropper bottle touch the eye of the animal or the hands of the owner. 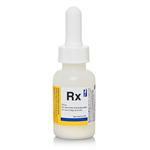 The recommended dose of Gentamicin ophthalmic drops is 1-2 drops in the affected eye 2-4 times a day. 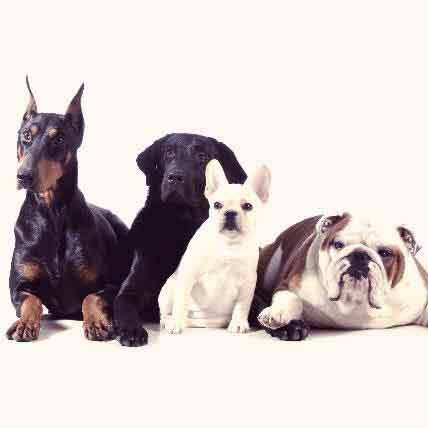 Eye infections in pets can develop into serious issues if left untreated. Here are the 5 things you need to know about eye infections in cats and dogs. Ciprofloxacin HcL, the generic version of Ciloxan eye drops, are antibiotic eye drops used to treat bacterial infections of the eyes. Learn more about this pharmaceutical here.